High Fructose Corn Syrup: Is Monsanto a Clear and Present Threat to the US Food Supply? Is Monsanto a Clear and Present Threat to the US Food Supply? Genetically Modified Organism (GMO) crops have taken over store shelves like wildfire since they were approved by the FDA in 1992. In fact, it is inherently more difficult to find products that do not contain GMO’s these days. 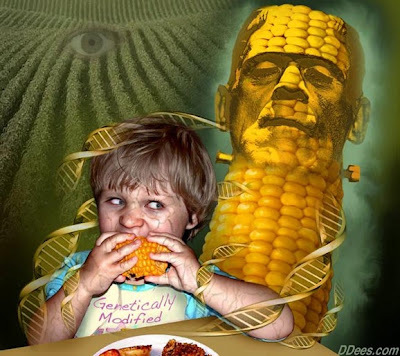 GMO corn is used to make high fructose corn syrup, which is found in most processed foods. Even if you ignore all of the health concerns and information revolving around the GMO issue, some of the troubling concerns regarding Monsanto’s brand of GMO’s are undeniable.